OMNI is the latin word for “all”, and that’s exactly what we can provide you. We’re a proud, ambitious company with a great team of tradesmen including builders, plumbers, electricians, plasterers, painters and decorators. 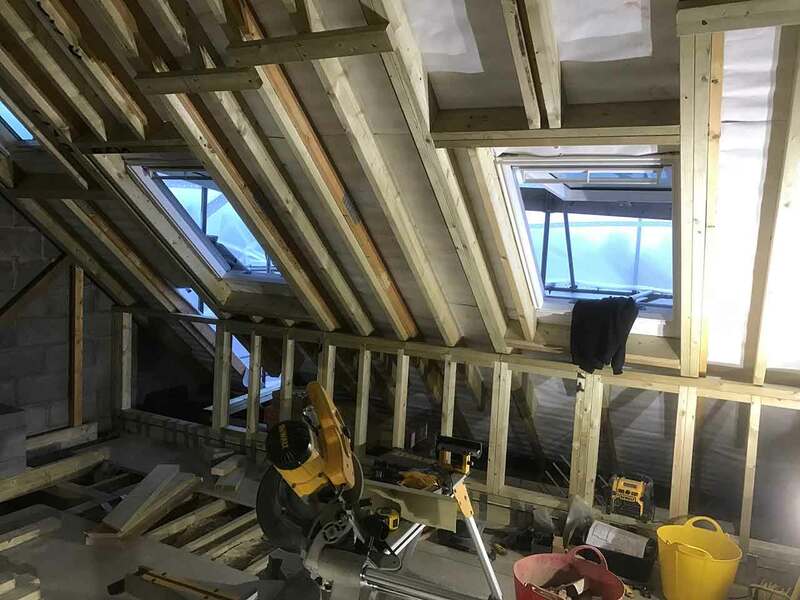 With a complete range of services and trades, we can offer you completely managed projects including loft conversions, extensions, full and part refurbishments, plumbing & heating, bathroom installations and painting & decorating.